LOVESPACE, the UK’s first and largest storage-by-the-box service, has struck an extraordinary deal with the UK Electoral Commission to sponsor the UK general election. As part of the arrangement, ballot boxes across the country will be replaced with LOVESPACE double-walled storage boxes made from recyclable cardboard. The media will also now need to refer to the event as the “Live a Bigger Life election” . In addition to the obvious financial benefit of bringing a sponsor aboard, it’s thought that Live a Bigger Life election organisers were also attracted by the opportunity to store the ballot boxes after the initial count, given the likely requirement for recounts across the country and the potential need to recall the boxes at short notice if a snap election were required. 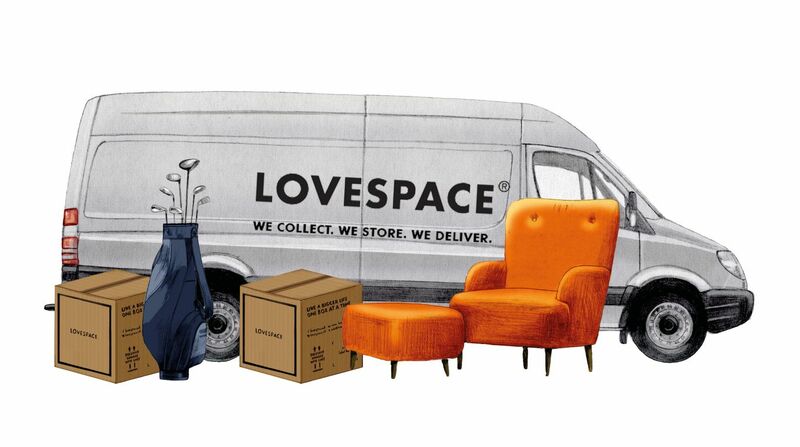 LOVESPACE will be able to offer their normal next-day collection and redelivery service across all UK constituencies. A spokesman for LOVESPACE, Paolo Fril, said “We’re very excited by the opportunity to support the democratic process in such an unbelievable way. This is just the beginning. For instance, we’re in discussions to introduce a vote collection process, where we would come to collect votes from the doorstep, a move which could eventually mark the end of the traditional postal vote”. In what many will think represents a potentially serious conflict of interest, LOVESPACE is also looking to provide services directly to political parties. 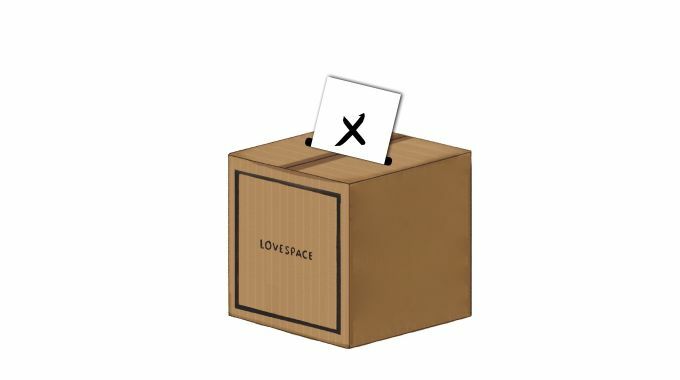 Details are being kept under wraps but it is thought that the LOVESPACE technology team is working on a special “hollow box” designed to hold electoral promises.